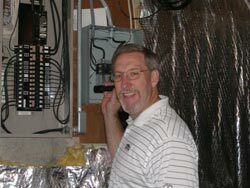 After years of experience remodeling homes and buildings, Dan began his home inspection career following his 1993 graduation from the Home Inspection Institute of America in Yalesville, Connecticut. The CRI designation from the National Association of Home Inspectors is earned and requires a minimum of 250 fee-paid inspections, passing a proctored national exam and submitting copies of completed inspection reports for review. Continuing education and submitting recently completed inspection reports are required for annual renewal of the NAHI CRI designation. 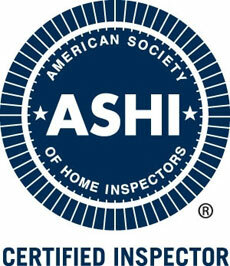 Following positive validation of credentials, verification of a sampling of inspection reports for compliance and a commitment to annual continuing education Dan was designated as an ASHI Certified Inspector. Dan also completed advanced training to better understand the causes and health effects of radioactive radon gas, the use of proper testing protocols and test equipment. 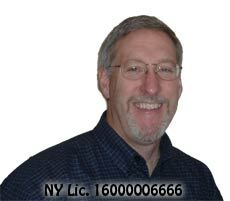 Wood destroying insects and understanding the types and hazards of chemicals used in the extermination business were topics of the course required to obtain the NYS DEC Commercial Pesticide Technician Certification.